For this very reason I have wanted to offer RhineBuzz Masterclasses for some time now so May 17, our first one will take place! This will be the first of a series of offering artists in the area the chance to meet an internationally renowned artist. The Masterclasses will all differ from one another in both theme and format. Gonzalo Eyzaguirre, percussionist from Chile, currently a scholarship student for contemporary performance at the prestigious Berklee College of Music, Valencia Campus, will be in Düsseldorf for just two days to meet like-minded musicians and share his vast knowledge and love of music. For the first in a series of RhineBuzz Masterclasses, Gonzalo will be offering a four hour workshop for ANYONE who would like to learn about percussion - haven't you always wanted to bang on a drum?! Now is your chance - and what a teacher we have found you! The workshop will include Cumbia music - congas, guiro, guacharaca and cowbell and Afro Cuban music - how to develop drums and hand percussion. 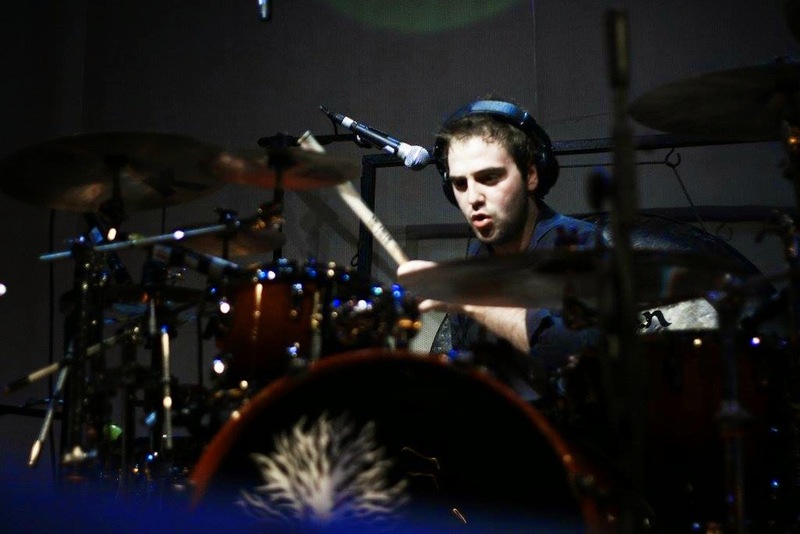 His musical experience at the tender age of 28 is inspiring - Gonzalo has played with some of Chile's most successful bands for a number of years; he is professor of percussion at Uniacc University; has worked in film music, tv, musical production ... as a great communicator of his craft, no wonder Berklee were keen to have him in Valencia! The philosophy of Percuaction - Global Percussion Network will be included in the workshop.